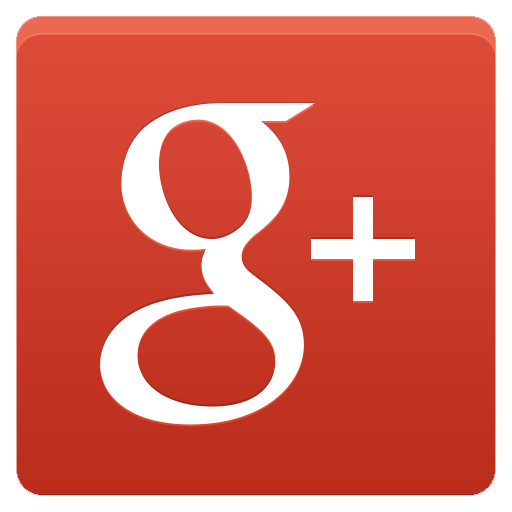 “The absolute best service I have EVER gotten from an auto repair shop. Service: Robert is a true blue Honest Mechanic. Even during my first conversation with Robert I was impressed with his calm professionalism. Cost: His general cost estimate for my repair was within $40 of the online average cost for a starter replacement. Then during the followup call (after they had looked at the car for the first time) the cost got reduced down more than a hundred dollars because it was a different type of motor for the vehicle that the one I thought it was. Speed:I had it towed over on Friday evening (through my roadside assistance) Robert had scheduled it for work on Monday. I got a call on Monday afternoon that it was ready to go. Went and picked it up Tuesday morning and everything is working great. Bonus: They even surprised me with a free AC freeon chargeup that I am ever so grateful for in these hot Florida summers. Repeat Customer: As soon as I can I’m bringing my car back for a total checkup. Gonna as for a laundry list of things that need to be taken care of and just work them bit by bit. “Tibbitts Auto Repair is my go-to place WHENEVER I need anything done with my car. I have been going there for over 5 years and they are absolutely amazing. Robert and Chris are always helpful, quick with whatever repairs you need done – even if it’s just an oil change, and will do whatever it takes to get you the best prices you need. And if you can get a better price somewhere else, they are absolutely honest about it. “My neighbor recommended Tibbitts to me and since then I won’t go anywhere else for car repairs. My grandfather ran a repair shop so I know what an honest mechanic is like. I’ve also had some bad experiences with very dishonest repair shops. Tibbitts, in my opinion, is one of the best. They have never once tried to up-sell me, or do repairs that didn’t need to be done. These guys are fair in their prices, take good care of your car and are HONEST. I tried to start my car yesterday and it was totally dead, it wouldn’t try to turn over or anything. 2 days before it was fine, so I’m thinking either a problem with the electrical system or the solenoid but I went ahead and hooked it up to my charger anyways just to see. I let it charge for a bit (not long enough, as I later found out) but it still was totally dead. So I got it towed to Tibbitts and they checked it out and told me the battery had been completely drained. They charged it up and everything checked out fine. He wanted to keep it overnight to check it again in the morning to make sure there wasn’t a parasitic drain on the battery (i.e. electrical system problem). So today he called and said everything was fine and it was good to go. A dishonest mechanic could have easily fed me some BS about the electrical system and charged me hundreds. Total charge from Tibbitts to check it out and charge the battery – $25!